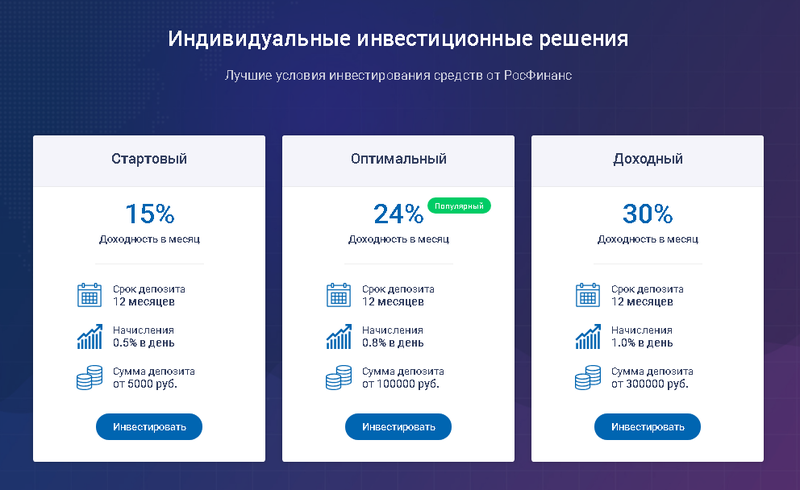 RosFinance has brought together private investors and experienced traders in a single investment platform. To start making money in the financial and cryptocurrency markets, you do not need to study and analyze charts and follow the quotes. Entrust all work to our professionals. 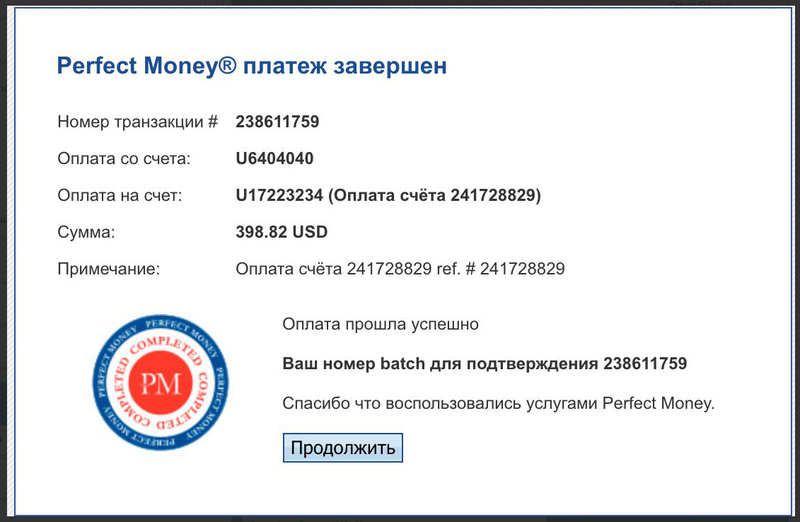 OneTrade Ltd	+8.00 Received Payment 8.00 USD from account U17223234. OneTrade Ltd	+12.03 Received Payment 12.03 USD from account U17223234. 02.03.19 17:10	Account	Receive	+7.83	Received Payment 7.83 USD from account U17223234 to account U51*****. Batch: 245233817. OneTrade Ltd	+8.07 Received Payment 8.07 USD from account U17223234. OneTrade Ltd	+10.06 Received Payment 10.06 USD from account U17223234. OneTrade Ltd	+8.05 Received Payment 8.05 USD from account U17223234. OneTrade Ltd	+10.12 Received Payment 10.12 USD from account U17223234.